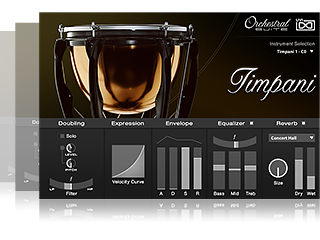 Of course Vienna Ensemble Pro supports Vienna Instruments, but you may also integrate all of your third-party 64-bit and 32-bit VST/AU instruments and effects plug-ins (such as Spectrasonics, Native Instruments, Waves, you name it) and mix them in stereo and surround (up to 7.1), with full parameter automation and optional one-click integration with Vienna MIR Pro. What’s more, with the included Epic Orchestra Sample Pack you get a powerful all-in-one production tool to get you started right away! Intelligent auto-save functionality – Auto-saves project in desired intervals, but only when transport is stopped, so it doesn’t interrupt a playing session. Easily recover projects in the event of a crash. Unified channel model – No more need to create different channels for Vienna Instruments or 3rd party plug-ins. Every channel now has the capability to be a bus, audio input, plug-in channel, Vienna Instruments, Vienna Instruments Pro or Vienna Imperial channel. Drag & drop plug-ins to any channel. Vienna Ensemble Pro comes with 3 licenses for setting up a multi-computer network. 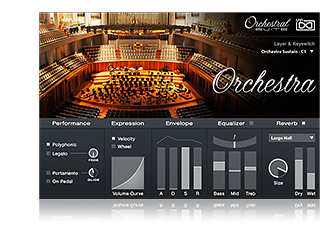 One license of the Epic Orchestra sample pack is included as well. Please note that you will not receive an additional license for Epic Orchestra when purchasing the upgrade! 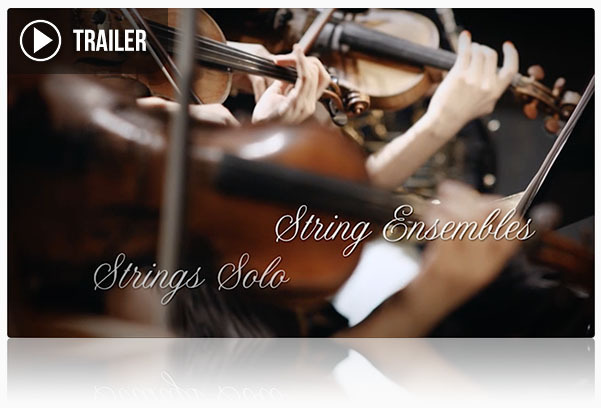 Don’t miss the new Vienna Ensemble Pro videos! 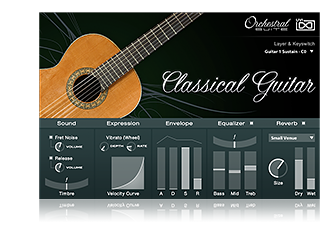 Orchestral Suite gives you access to over 60 classical instruments in a single convenient and affordable package. 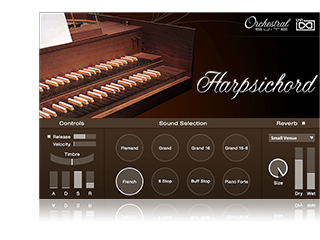 Take complete control of your own orchestra including strings, brass, woodwinds, percussion instruments, a full choir, and many complementary instruments such as a beautiful cathedral organ, harpsichord, celesta, classical guitar and harp. 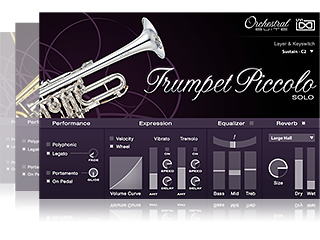 Select from ensembles or solo instruments, choose different playing styles, and further tune your suite with per-instrument controls for realistic and expressive performances. Every sound in Orchestral Suite was meticulously recorded and edited to ensure a deep sense of natural realism and playability. 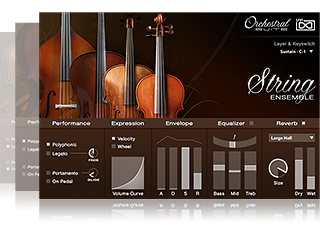 Recorded in numerous sessions around the world with some of today’s top performers, Orchestral Suite was created to provide an accessible world-class symphonic tool for composers and producers of any background. Recording sessions were carried out at the highest quality possible, carefully planned to deliver a full range and natural color, capturing a multitude of articulations, playing styles and alternates. The finished instruments perform exquisitely, delivering superb and nuanced dynamics and an immediate tone. 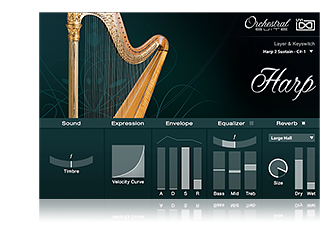 Orchestral Suite includes custom tailored user interfaces for each instrument, providing intelligent controls that cater to their unique qualities and playing styles. A convenient key-switch system is enabled for many instruments, allowing on-the-fly articulation changes that make complex performances a breeze. Visual design was focused on providing a minimal and sophisticated aesthetic in order that the interface itself becomes transparent and that transitioning from one instrument to another is seamless. The result is an extremely intuitive workflow that helps you get more done in less time. 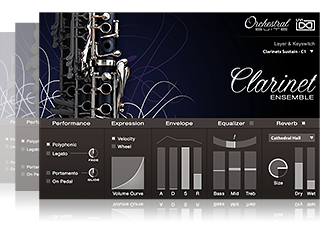 In order to achieve an even more accurate sense of realism, all instrument includes a state-of-the-art convolution reverb with a number of premium IRs. 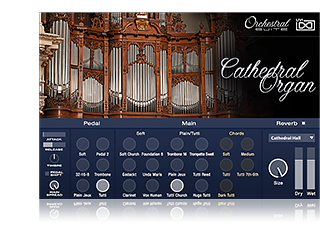 Place your ensemble in Europe’s most famous concert halls, churches and cathedrals, with control of mix and dry/wet signals. 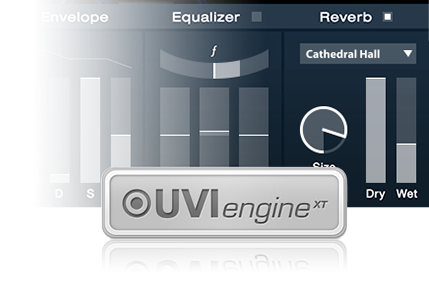 UVI Engine’s convolution reverb delivers immaculate results with a low CPU hit allowing you to use it generously. 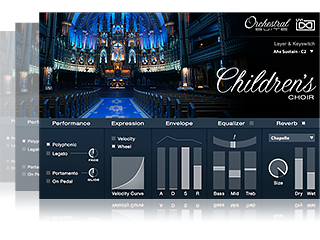 When working with larger orchestrations you can load the convolution reverb as a send effect directly in UVI Workstation for the best possible performance. 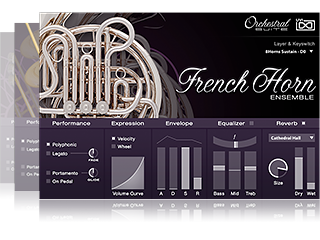 Utilizing recent advances to the UVI Engine, Orchestral Suite’s 15,645 sample footprint has been reduced to an astounding 4.62 GB (lossless compression). 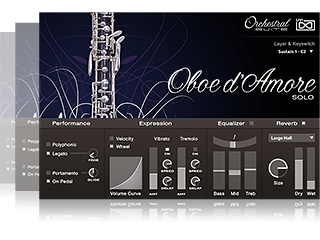 Samples are decoded and streamed in realtime with negligible CPU cost, making this the fastest loading, most portable orchestra ever. 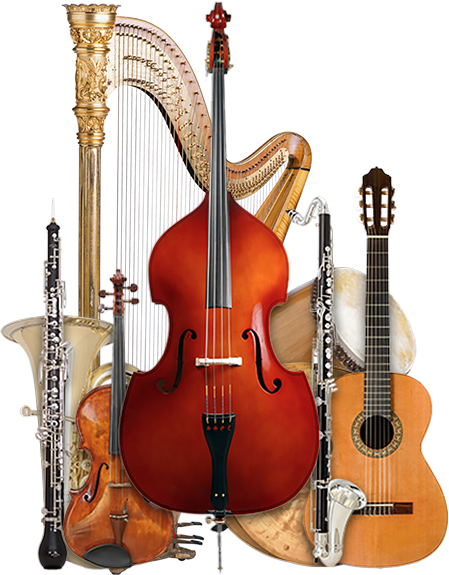 Real-world performance gains are instantly noticeable; incredibly so on large, multi-instrument arrangements. 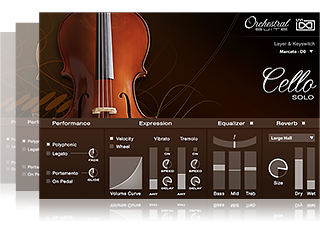 Orchestral Suite delivers a full orchestra with the pristine sound quality and ease of use that UVI has become known for, all at a fantastic price. Regalati un Black Friday indimenticabile. Fino al 30/11, prezzi pazzi su SampleTank MAX, Syntronik, MODO BASS, Miroslav Philharmonik 2, Total Studio MAX e molto di più. SampleTank MAX ad un prezzo irripetibile. -25% su Syntronik – Il tuo synth studio definitivo. Crossgrade da soli 149,99€ ! Con il nuovo aggiornamento alla versione 1.1 ora la nostra synth powerhouse è ancora più versatile. MODO BASS ad un prezzo mai visto. Se esiste un basso virtuale in grado di mettere fine alla tua spasmodica ricerca di uno strumento realistico, il pluripremiato MODO BASS è la risposta definitiva a tutte le tue domande. Effettua il crossgrade a soli 129,99€ e risparmia il 35%! Crea mock-up orchestrali realistici ed espressivi, componi per film, videogames, TV e molto di più. Miroslav Philharmonik 2 tua da soli 149,99€. -50% su Total Studio MAX. Effettua l’upgrade alla soluzione definitiva per il tuo studio, risparmiando la metà! A partire da soli 249,99€. Promo valida fino al 30 Novembre 2017. I prezzi visualizzati si intendono IVA esclusa. Per maggiori informazioni sulla promo, visita il nostro sito. 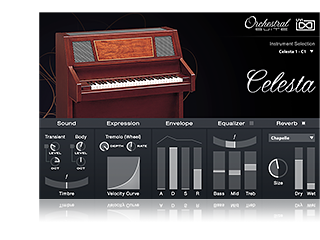 Mercury is a grand piano sample library for Kontakt Player featuring a Fazioli F-228 recorded at Metropolis Studios in London. One year in the making, taking care of the smallest details in order to make it perfect. 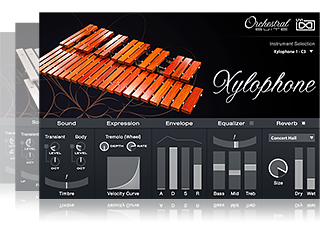 It’s considered by many one of the best piano sample libraries on the market. Fazioli pianos pursuit perfection. They’re sophistically delicate with a very rich low-end and a lot of body resonance. Mercury was recorded by Grammy Award winning Paul B. Norris with 5 mic positions from ultra-close to room sound for maximum versatility. It sounds warm and very emotional. Perfect for intimate low-key tracks, but it’s also very punchy and aggressive on high velocities. A combination that you don’t find usually on piano libraries. Mercury will fit in every situation perfectly, and it will be an honour to know that it has become your go-to piano library.